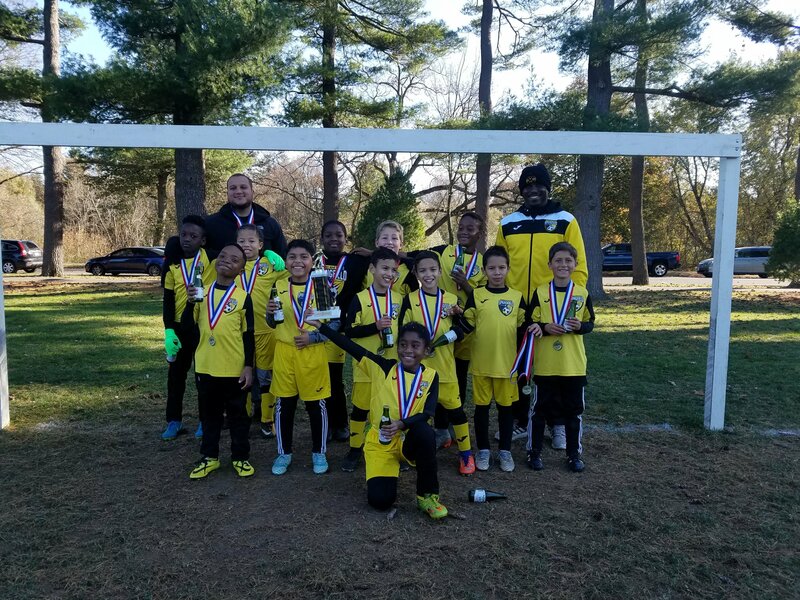 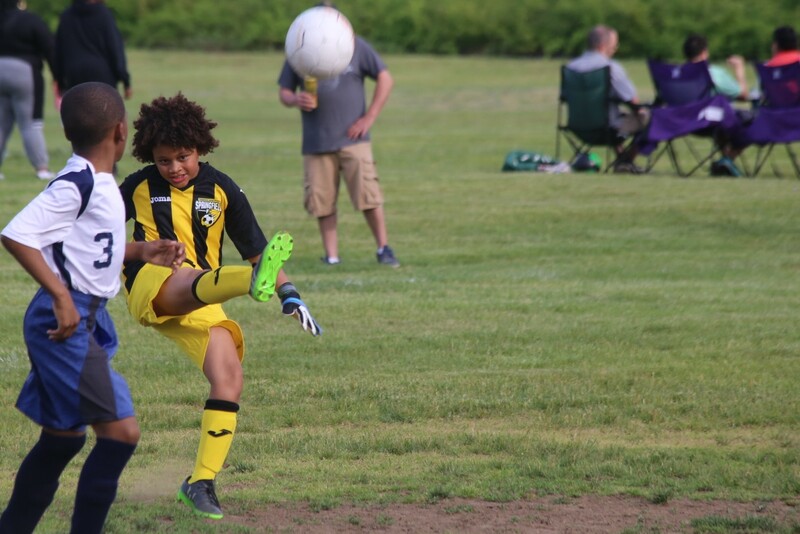 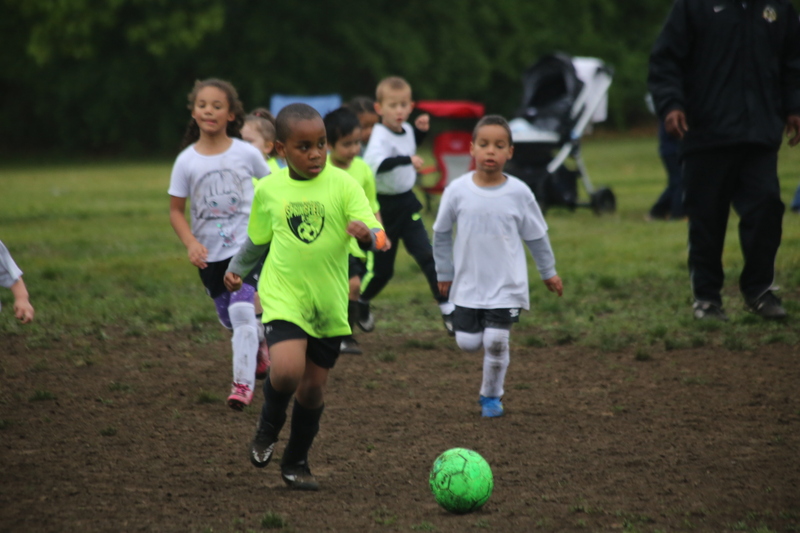 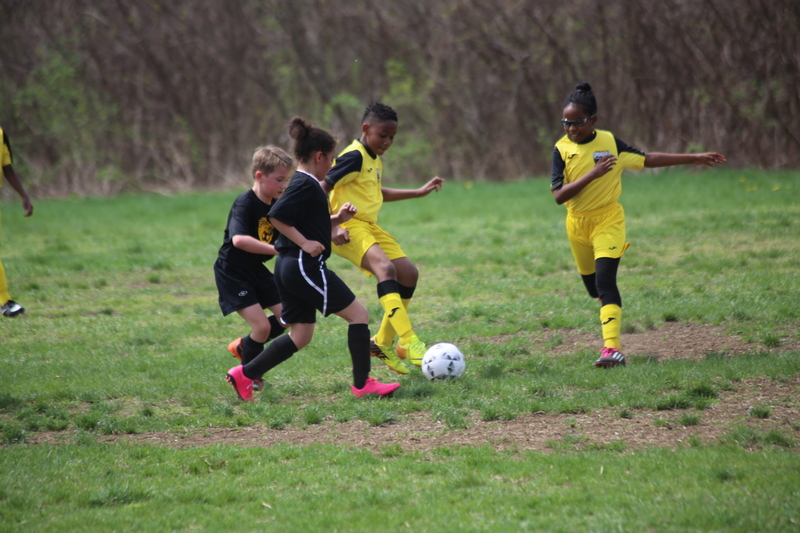 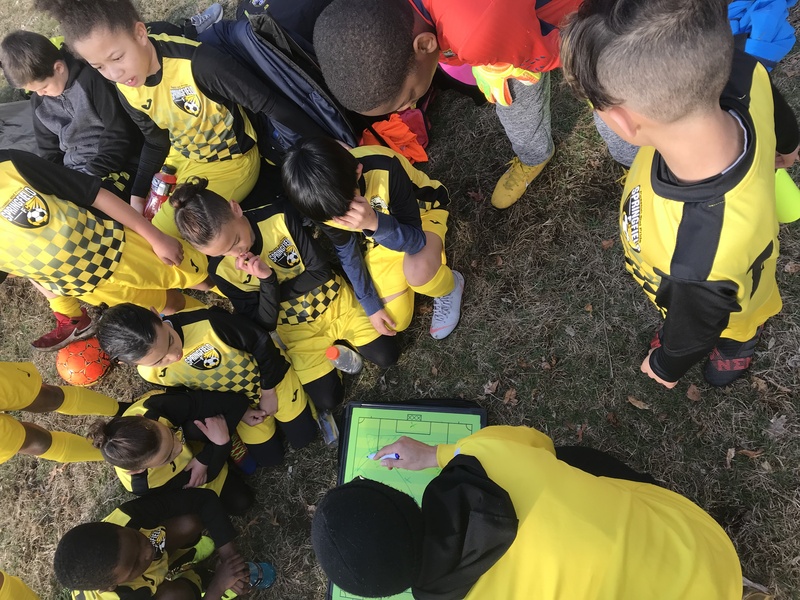 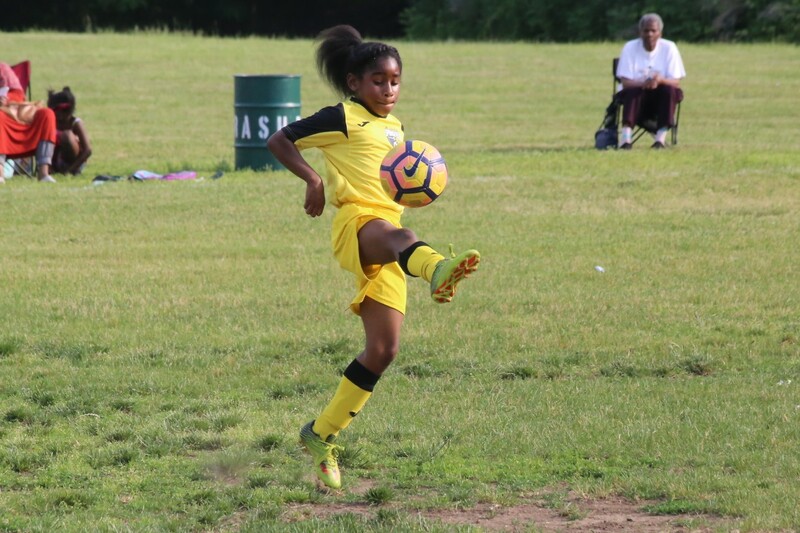 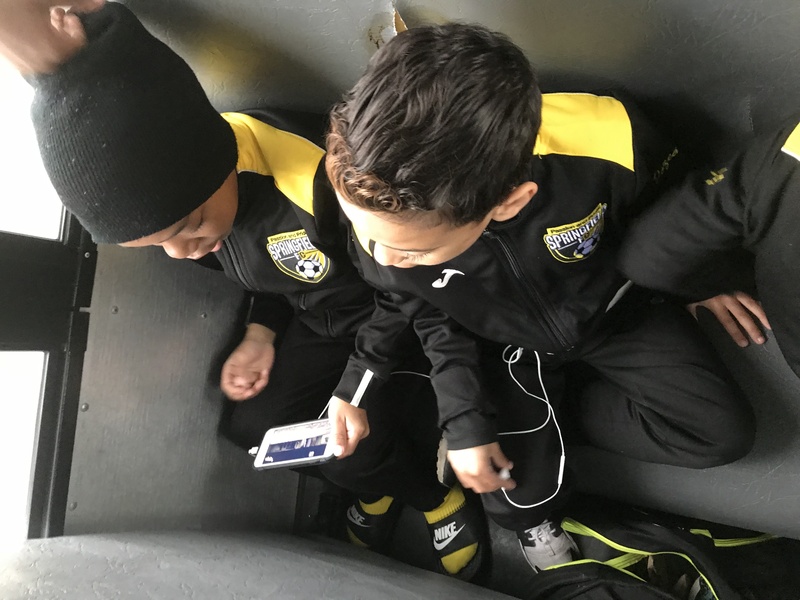 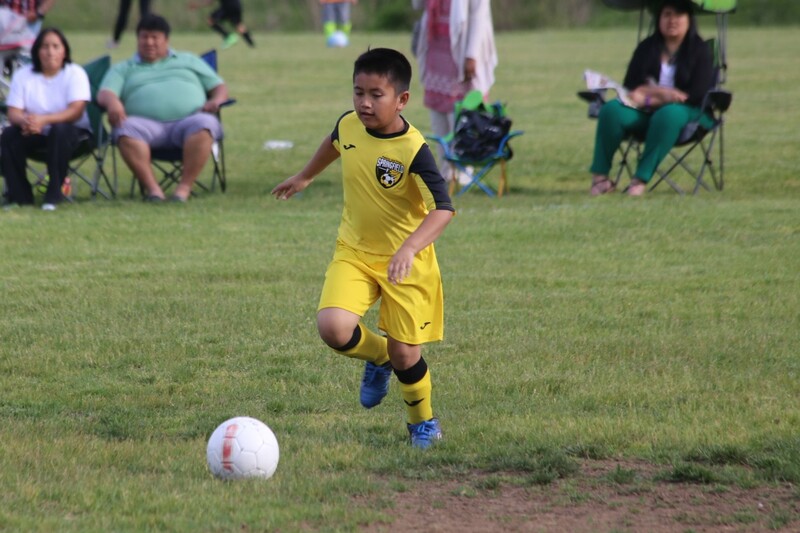 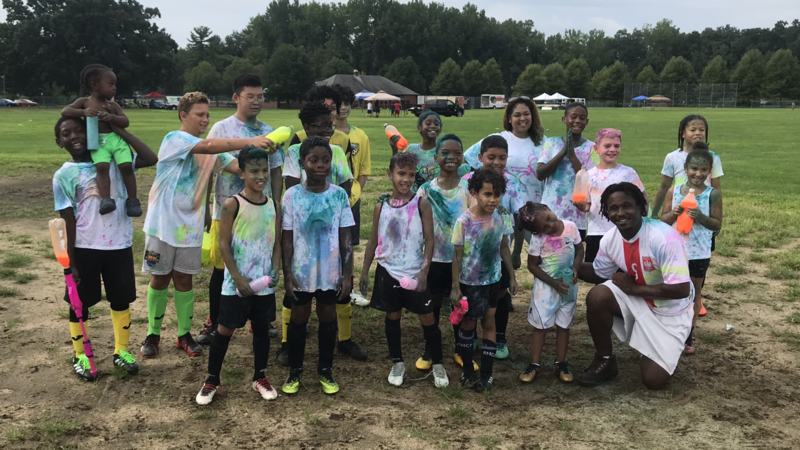 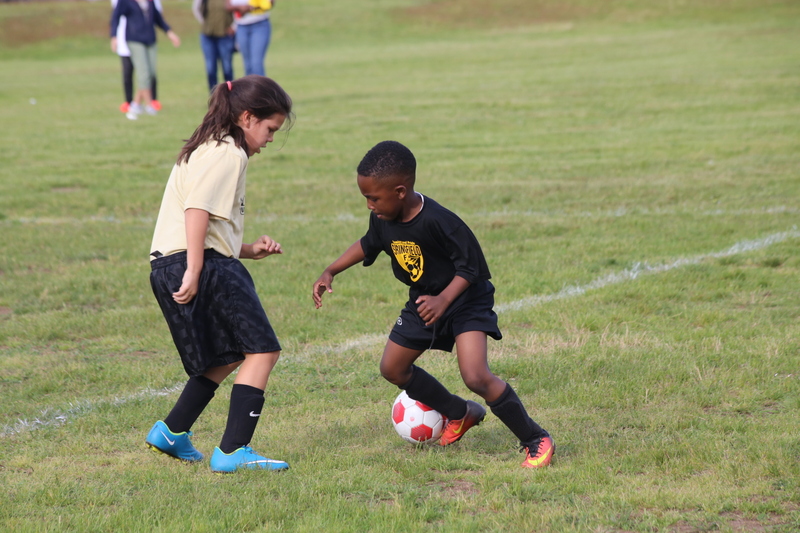 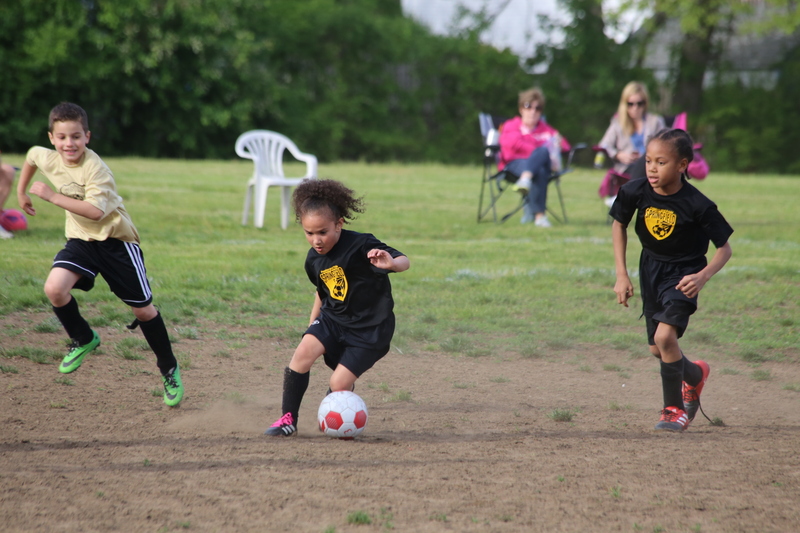 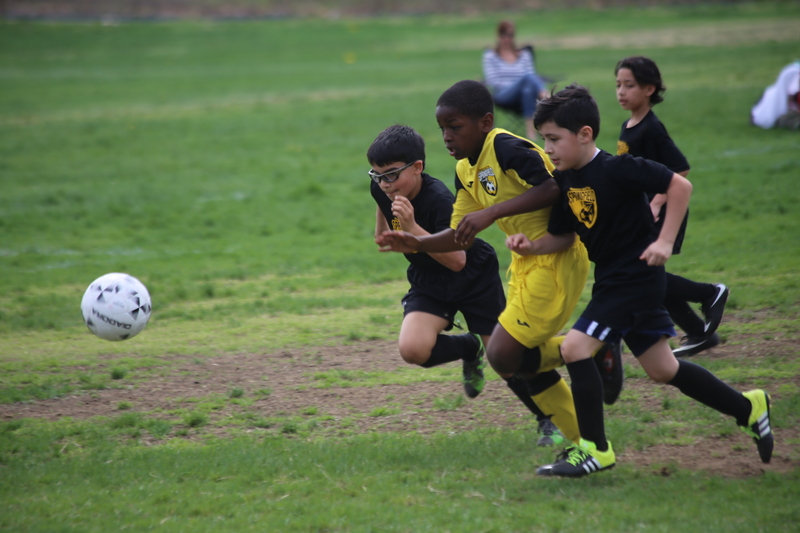 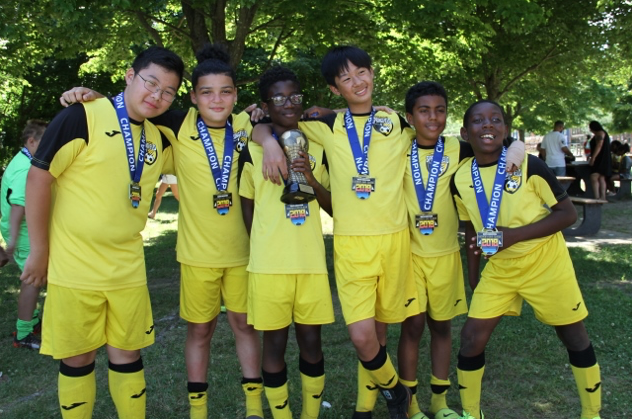 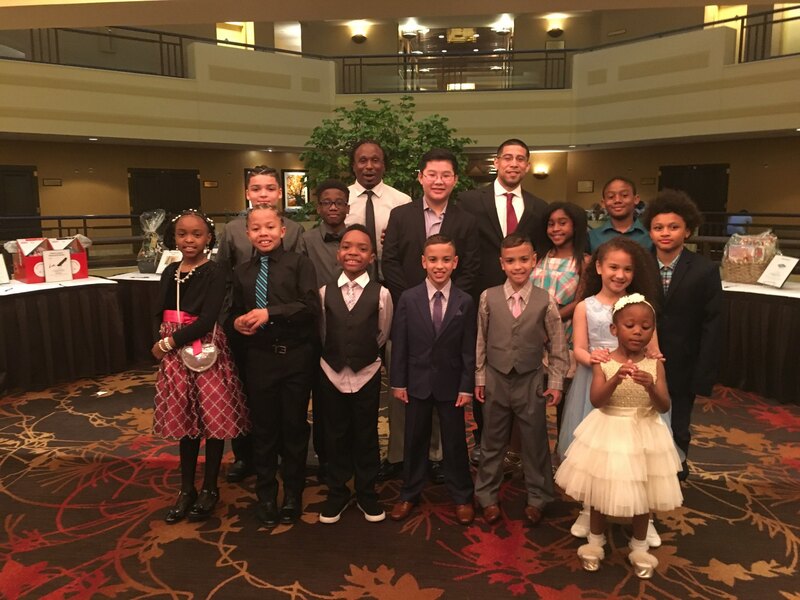 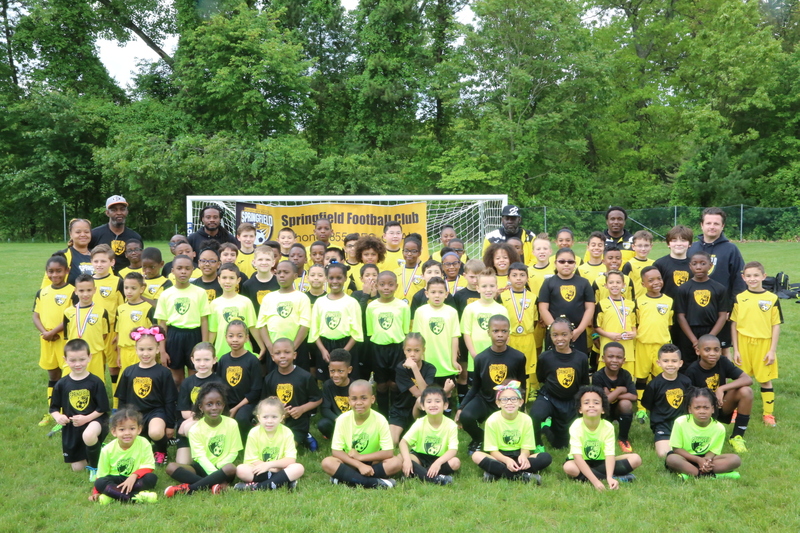 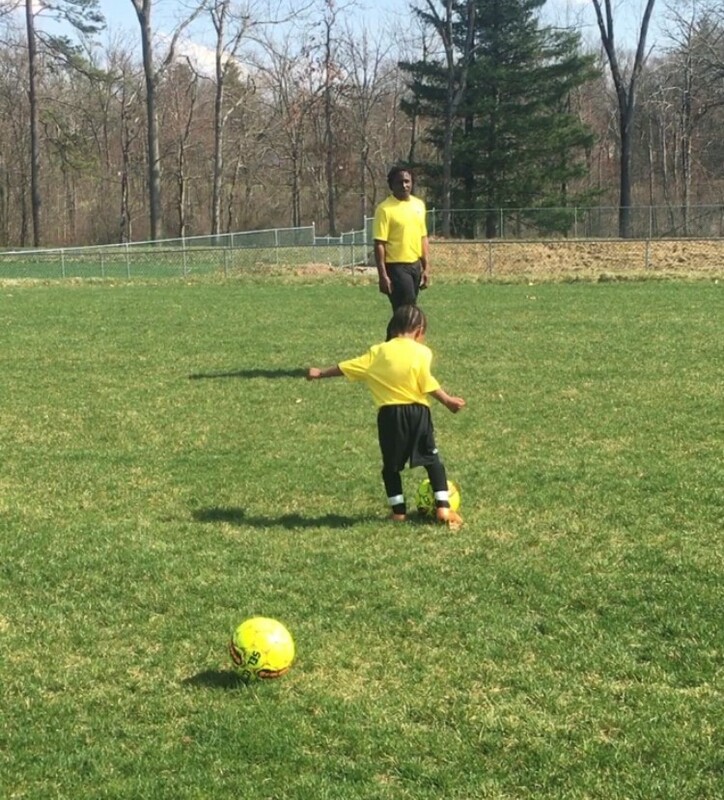 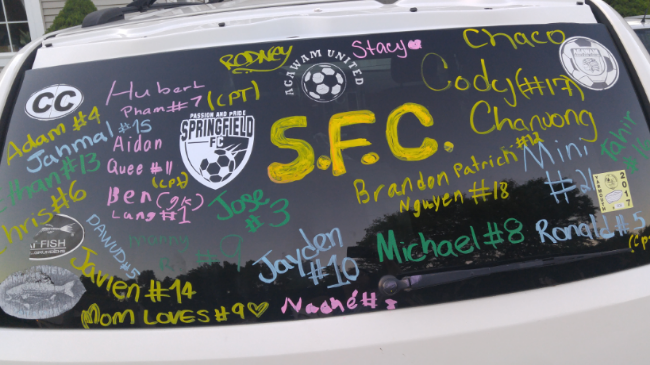 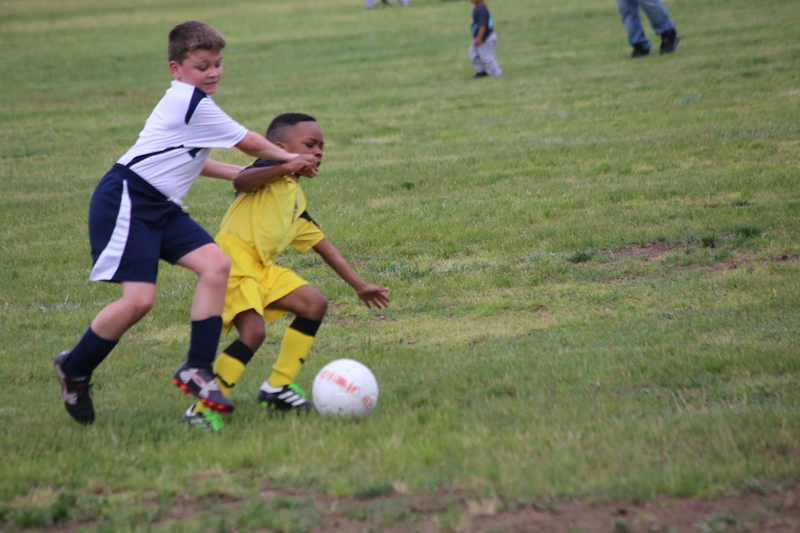 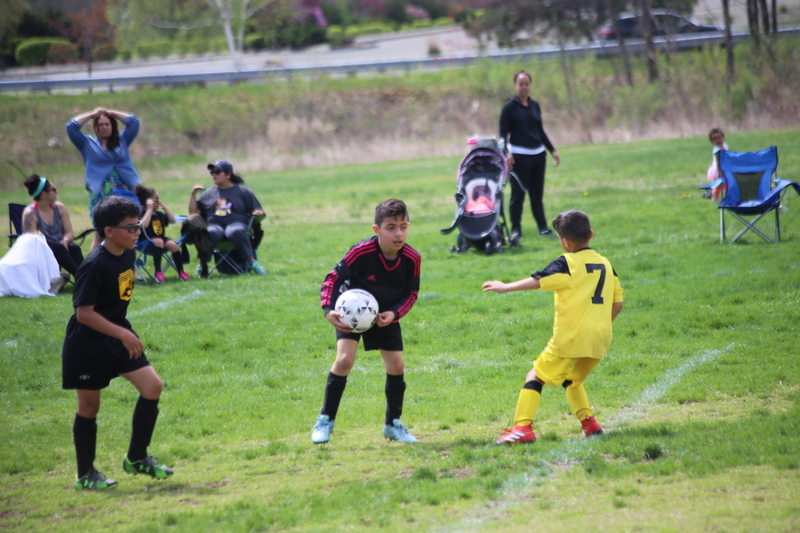 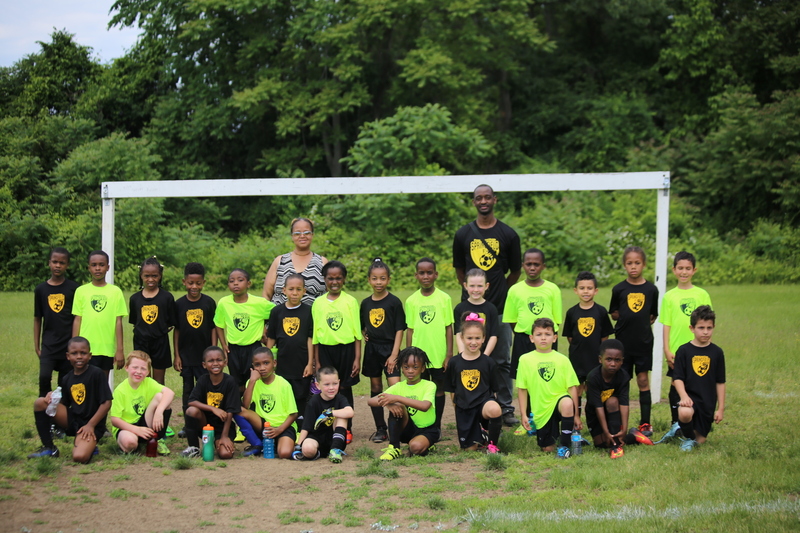 The goal of the SFC Inner City Initiative is to utilize soccer as a vehicle for teaching transferable skills and afford an opportunity at higher education for under-served communities in the Greater Springfield area by providing premier level soccer coaching to players who may not have the financial means to benefit from club soccer. 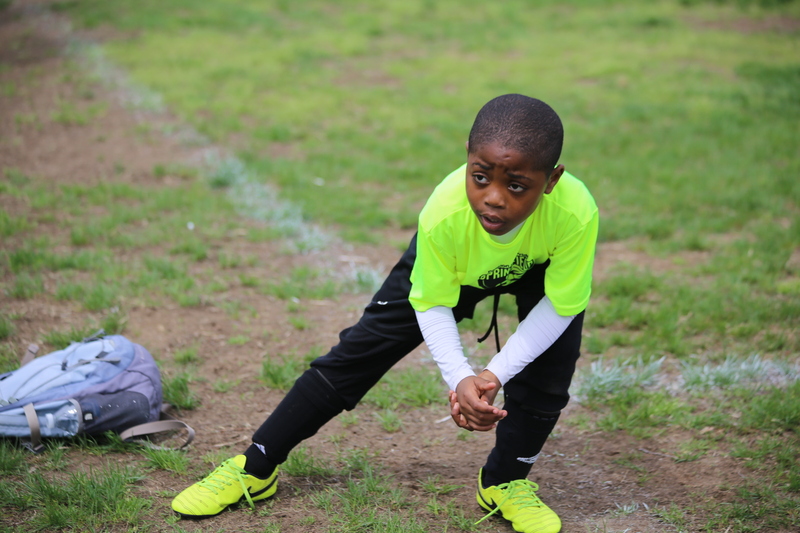 The Inner City Initiative accepts donations year-round. 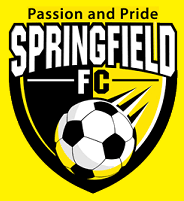 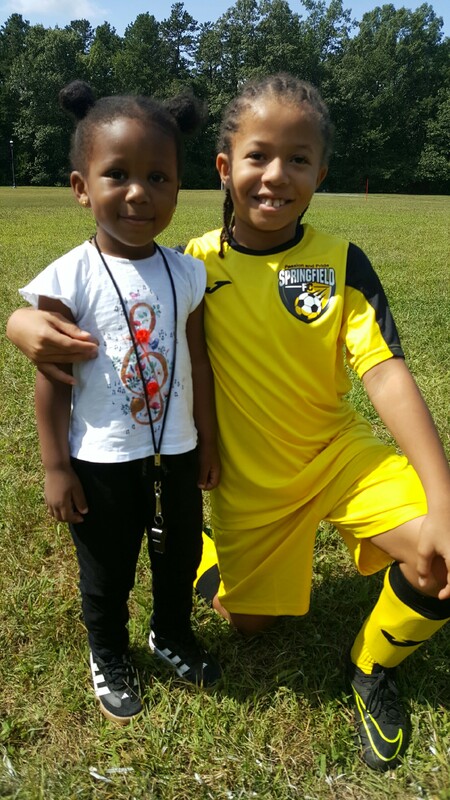 To donate or to discuss funding opportunities within the initiative, please contact Charles Branche at cbranche@springfieldfc.net or call 413-342-1172.